We offer delicious food for tastings and releases at your winery! We can tailor your release party however you like. 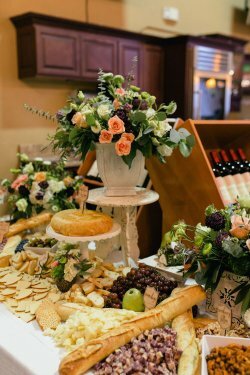 Our chef is delighted to work with you to create enticing food pairings to go with the wines that you will be showcasing. Please call us today and we will create a proposal for your event!